You are cordially invited to experience the Encore! Society, our newest membership. 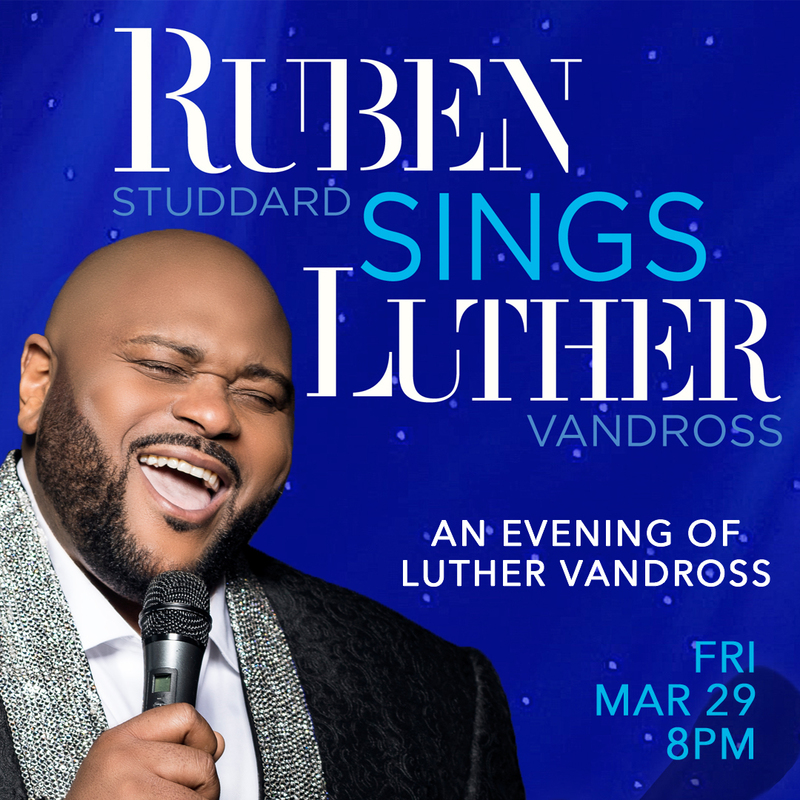 Bring your Ruben Studdard show tickets to the Encore! Lounge, located at 219 Spring St., between 7PM and 8PM on show night, and receive a complimentary beverage and light fare, view beautiful artwork displayed in the Encore! Gallery from talented local artists, and relax and mingle with other patrons who share the same love and enthusiasm of the arts as you. Ruben Studdard might stop in and show his support as well! Become a member of the Encore! Society and start receiving special benefits like admittance to the Encore! Lounge which offers complimentary wine and beer, as well as exclusive society restrooms before shows and at intermission. Be first in line to access tickets to events, and take advantage of additional special offers made solely to Encore! Society members. Membership directly benefits the development and success of Skylands Performing Arts Center while supporting our nonprofit mission and strengthening our community. Please visit our website www.skypac.org for details on becoming a member of the Encore! Society today. © 2019 ShowClix on behalf of Skylands Performing Arts Center, Inc.. All sales are final. Tickets are non-refundable.